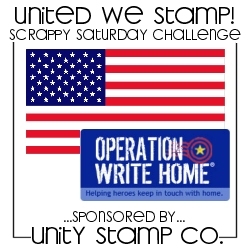 This week's challenge is "United We Stamp" for Operation Write Home and is sponsored by Unity Stamp Co. Such a great cause and one that will hit home for me soon enough as my brother-in-law will be headed to Iraq in the summer. 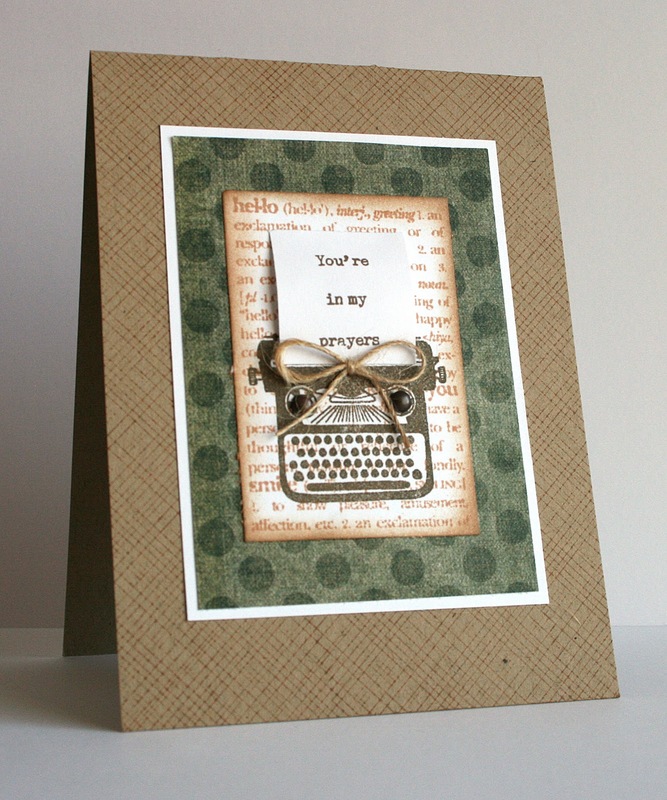 I used Hero Arts Envelope Pattern for the background, some older My Mind's Eye patterned paper and a couple more new Hero Arts stamps (Dictionary Greeting and Type). The sentiment is computer generated. Thanks for stopping by and I do hope you'll play with this week's challenge and also send in some cards to Operation Write Home! I'm back real quick to share a card I made with Jane's new turtle image, "Mr. Slow Poke". He's available here in the digi section of Claudia & Co. along with some of Jane's other images. 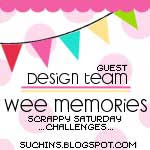 I'm enjoying my month as guest designer for Wee Memories Scrappy Saturday Challenges! Thanks for joining me again. 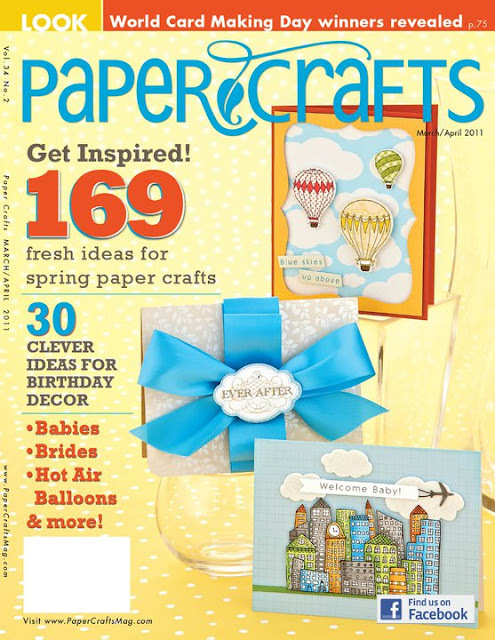 :) This week's challenge is 'Source of Inspiration' and is focusing on being inspired by paper crafting magazines. 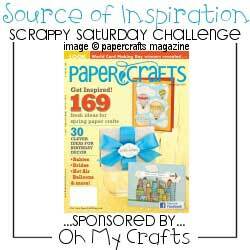 Our sponsor this week is... Oh My Crafts! AND... the prize is a $15 gift card! The deadline for this challenge is Friday, Feb. 25, 2011 @ 11:59 pm PST. I hope you'll play along! I found it funny that this week's challenge icon includes the cover of the latest addition of Paper Crafts magazine. The card I drew my inspiration from is actually the top card on the cover. :) Here's a larger picture of the magazine cover. 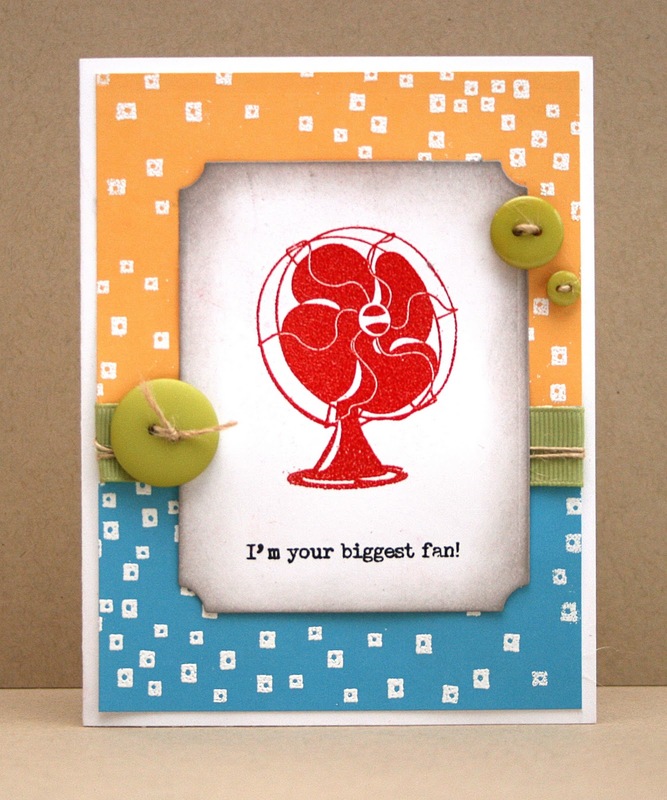 I drew my inspiration from the colors in the beautiful balloon card by Chan Vuong. Thanks so much for popping by! Hope you have wonderful weekend! 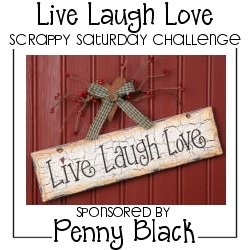 Welcome to another Wee Memories Scrappy Saturday Challenge! This week's challenge is "Live, Laugh, Love!" and is sponsored by Penny Black. 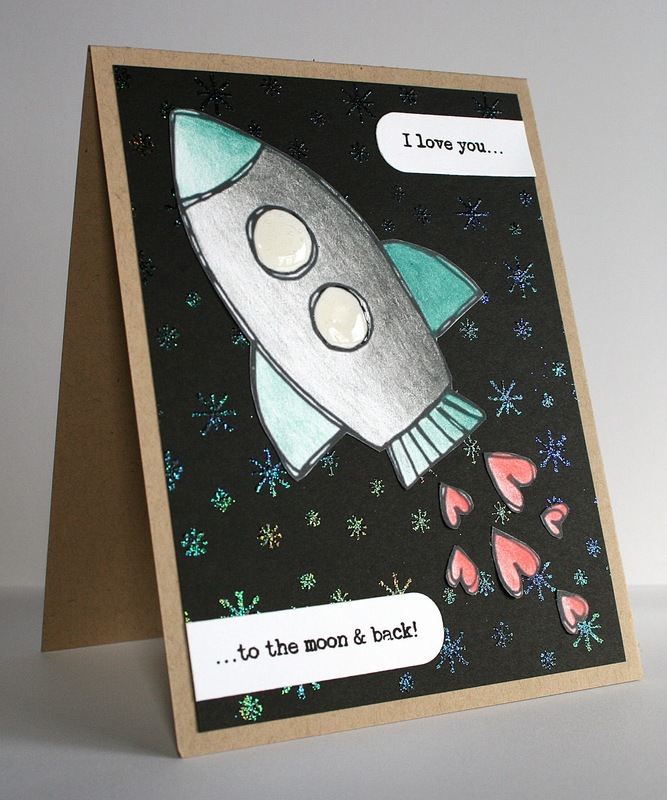 For my card I went with the 'love' theme and made a card using this adorable Love Rocket digi stamp from Jane's Doodle's. I'm experimenting with different techniques with the digi stamps. Last time I used paper piecing and this time I pulled out my pencil crayons. Gotta work on my coloring skills. ;) I used glossy accents on the windows and glittery embossing powder with Hero Arts Starry Sky stamp. The sentiment is computer generated and is from the book "Guess How Much I Love You" by Sam McBratney. Thanks for popping by and I hope you'll take part in this week's challenge! I'm excited to be this month's guest designer for Wee Memories Scrappy Saturday Challenge! This week we're having a blog hop. If you've arrived here from Wee Memories you're on the right track. If you're just joining us, please stop by Jenny's blog to start from the beginning. 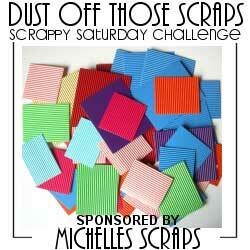 This week's sponsor is Michelle's Scraps and the prize for this week's challenge is a $15 Gift Card to use at her store. So what do you have to do for your chance to win? That's right! Challenge #42 is to dust off those scraps! I know I have a HUGE container full of them and bet you do too. 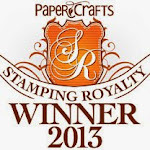 ;) I often go through my scraps and run pieces through my die cut machine with various dies to use at a later time. 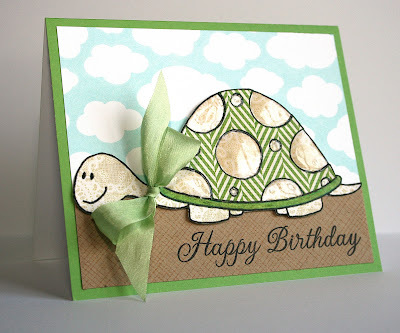 I used a few of those pieces that were floating around for my card today. 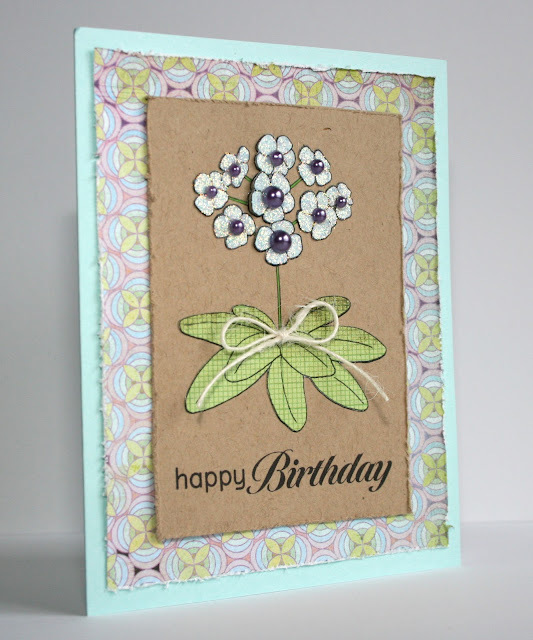 I hope you'll join us in this week's challenge and pull out some of your scraps! :) The deadline is February 11, 2011 at 11:59 pm PST. Next stop on the blog hop is the wonderfully talented Giovanna. So fun to see everyone's flowers all piled up together. Wonderful group of ladies (and Aaron) sporting fabric flowers. I was totally surprised when Hero Arts posted a little Thank You message on their blog today. So sweet of them! Hope everyone is staying warm (or cool depending on where you live) today. I've got some exciting news to share today! 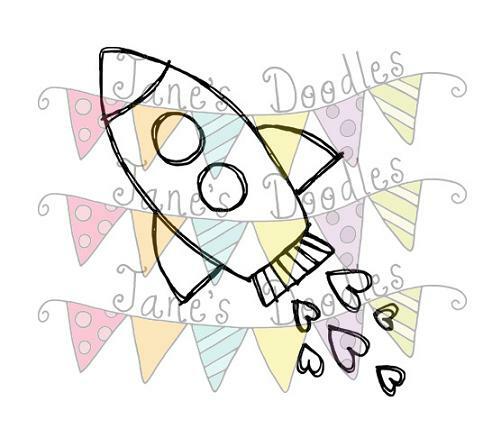 I'm part of the Jane's Doodles Design Team! Jane creates the cutest images EVER! You can find them at her online shop here. 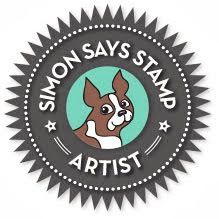 She also has an Etsy store where she sells her fabulous buttons, other embellishes, and some of her images turned into tradition stamps. Shh, don't tell Jane but I have a confession to make. ;) I had NEVER used a digital image before applying for this position. (Okay, maybe once). :) Truthfully, digital images kind of intimidate me. I'm not a techie at all and am not a color-er. So what am I doing here? Jane's images are just too cute and I love the fact that she doesn't go overboard with detail (allowing for paper piecing with ease). I was willing to go out of my comfort zone in order to have a chance to play with Jane's wonderful doodles and I'm glad I did! Here's my card for today. I used Jane's beautiful Polyanthus Flower, printed it on kraft paper as well as some Basic Grey pattern paper. 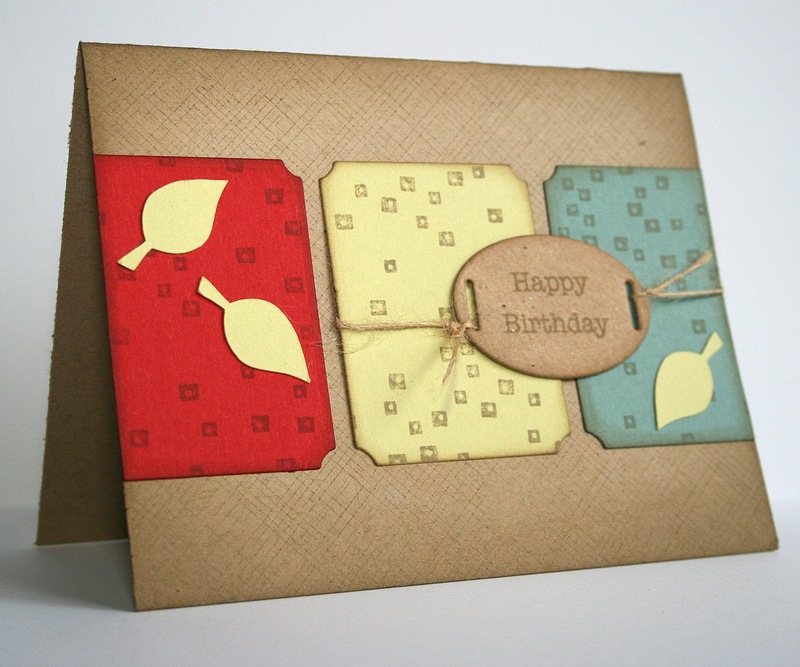 I cut the image out of the patterned papers and adhered it to the kraft paper. I used pencil crayons to color in the stems, and added Stickles and gems to the flowers. The sentiment is from Hero Arts. I'm planning on giving this card to my grandmother who will be turning 80 in a few weeks! I just want to say a great big thank you to Jane for allowing me to join her team and trusting in me without having seen me use anything digital before. ;) I'm so looking forward to being a part of your team for the next number of months! Thank you!